Katie Saner has been a Missouri State Board Licensed Esthetician for over ten years. 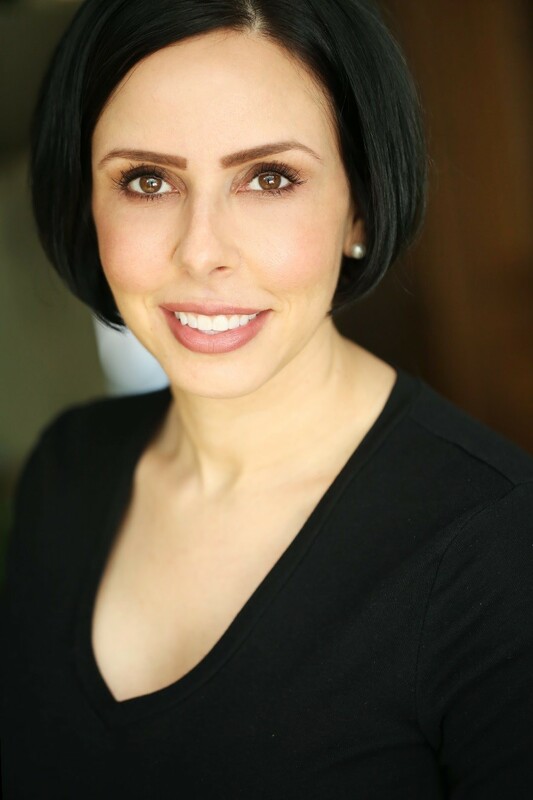 Prior to joining Infinity, she worked as a Medical Esthetician/Practice Coordinator for a local facial plastic surgeon. During that time she developed her expertise in performing laser peels, laser hair removal, IPL treatments, microdermabrasion, and customizing skin care regimens using cosmeceuticals and coordinating facial treatments. Katie has a passion for hair removal and skin rejuvenation and enjoys using her skills and abilities to give her clients the highest quality of care, experience, and benefited results. Katie enjoys exercising, traveling and spending time with her husband, her dog and two cats.